HTML, Css, Java Sript, PHP, Mysql,Jquery. 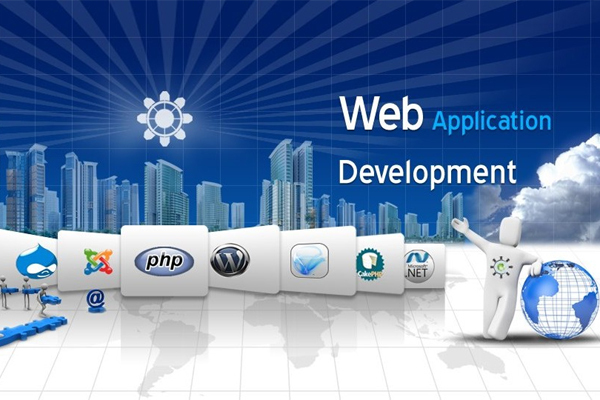 Wordpress, Joomla, Drupal, Magento Database Design (Mysql). Good Presentation Skills And Soft Skills. If you are suitable and eligible for above requirement, send your resume through below request from.